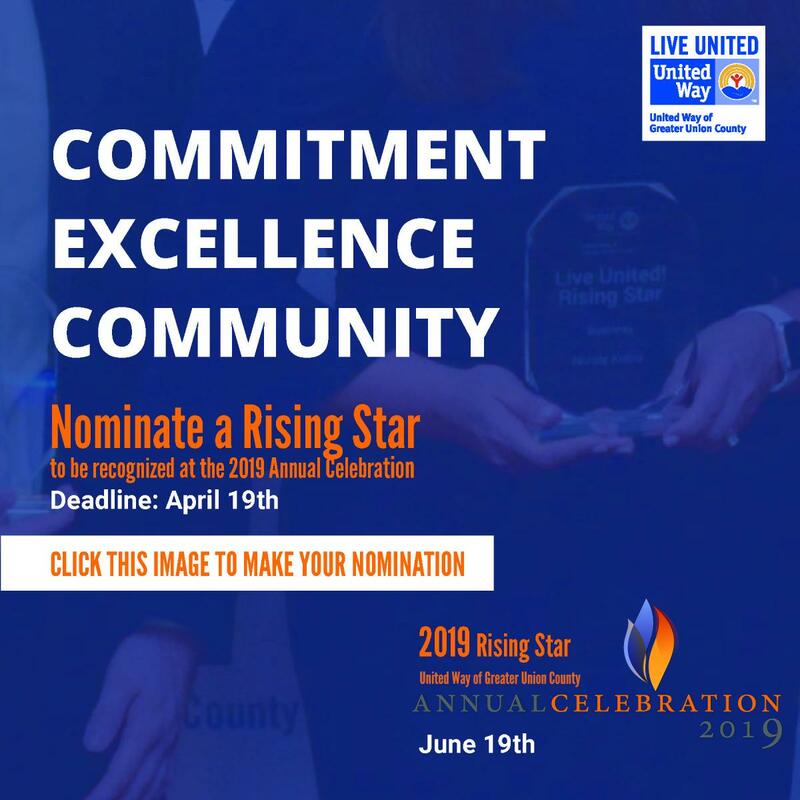 This award will recognize a young professional who lives and/or works in Greater Union County, North or South Plainfield area with less than 10 years in their profession, bringing commitment, excellence and ingenuity. They are leaders, entrepreneurs, community organizers and developers. Outside of their profession, the individual demonstrates creativity and resourcefulness in the field of service showing exemplary efforts in volunteering, advocacy and/or philanthropy. Name recognition of you on UWGUC Annual Celebration materials. Recognition at the event for you or your organization when your nominee is selected. Instructions for Nominators: You can nominate more than one individual. As a nominator, you/your organization will provide vital information on your nominee and play a critical role in making sure your nominee is properly recognized in the time leading up to the event. UWGUC hopes that you will send a core group of supporters to the event and take appropriate recognition pages in the Annual Celebration! Journal. We will contact the nominator that their nominee has been selected and are responsible for notifying their nominee within 48 hours. Nominators are responsible for obtaining their nominee’s bio, head shot and any contacts the nominee may wish to have notified of their award by May 1, 2019. Not to worry, we will work with you to make sure the process is seamless. 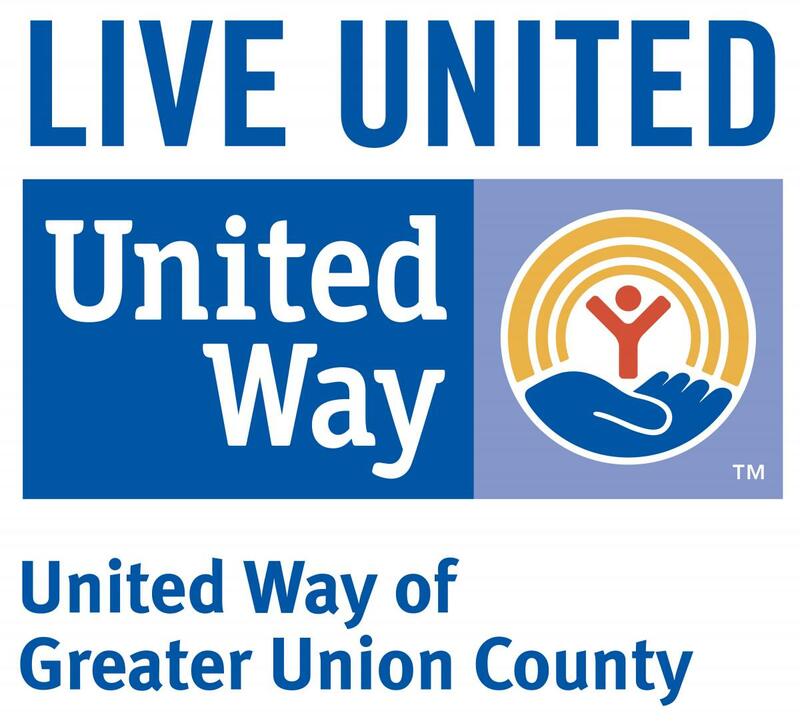 Proceeds will support United Way of Greater Union County’s mission to improve lives and build strong communities by united individuals and organizations with the will, passion, expertise and resources needed to solve problems. 1) Application must be completed online. It might be helpful to have all the application information available so it can be entered through our online form in one step. Please Note: You cannot begin your application and return to complete it at a later time. 2) Please review the application and gather all supporting information prior to the beginning. 3)Please provide complete contact information on the nominator, any co-nominators and the individual being nominated. Remember, nominators will be notified by April 22, 2019 and must notify their selected nominee within 48 hours.